Photography is an art form that uses light to produce amazing images. Your camera collects light in various ways that you, the photographer, can control to produce your creative vision. Storm chasers put themselves in situations where they’ll encounter great storms. Photographers chase light just as storm chasers chase after a storm. However, when you encounter great light you need to have the knowledge of your camera’s tools to collect the light and produce an amazing photograph. 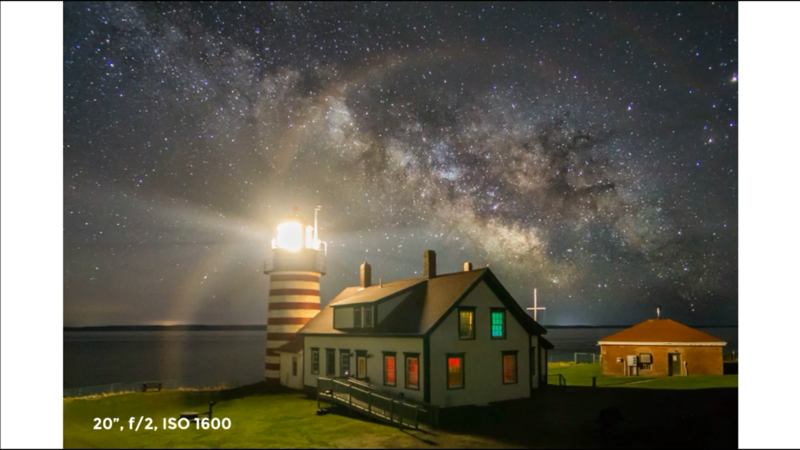 In this class, you’ll learn the steps you need to take to use manual mode all the time. 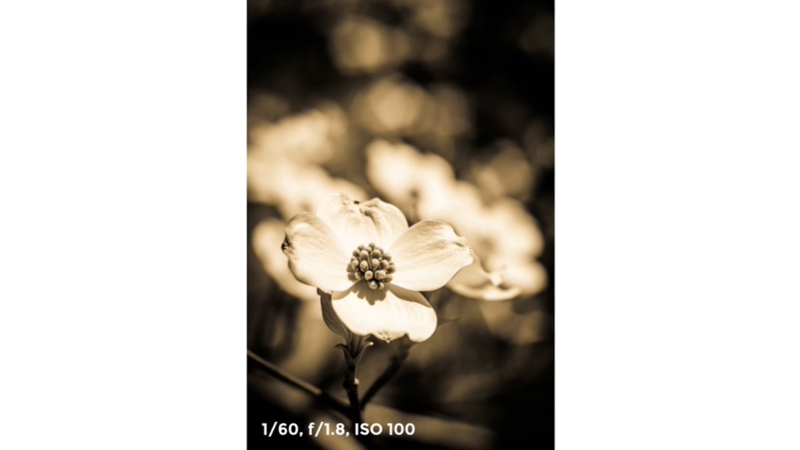 You can achieve GOOD photographs using aperture priority and shutter priority modes, but using manual mode gives you the ability to be in full control of your camera so you can take GREAT photographs. This class will help you do just that! In addition to the detailed video help you’ll receive, this class provides you with a downloadable class guide that was designed to complement the instruction you’ll see, so you can take notes as we examine your camera’s settings. What is the shutter and what speed should I shoot with? How will it impact the lighting in my image? Are there specific situations for specific shutter speeds? These are all questions we will tackle in this session. The aperture you use can have huge impacts on the way your outdoor scene looks. You can adjust the aperture to achieve proper range of focus and light. This session will explain how you can do just that. Your ISO is a third way that you can use to balance light in your camera. However, your ISO needs to be thought of differently than your aperture and shutter. 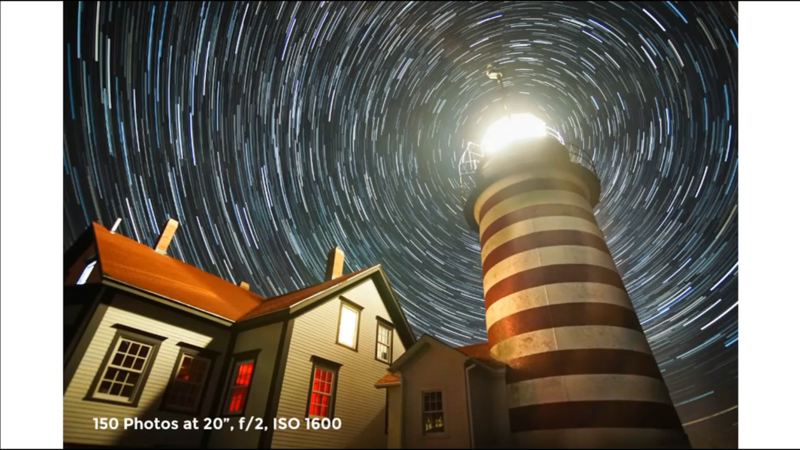 In this session, you’ll learn how to use your ISO effectively. In this session, you’ll learn different ways you can balance your shutter, aperture, and ISO to create great photos. You’ll also learn about the importance of workflows for your settings and how to decide which setting to use first. How do you know if your light is balanced properly? This session will teach you how to use metering to know just that. 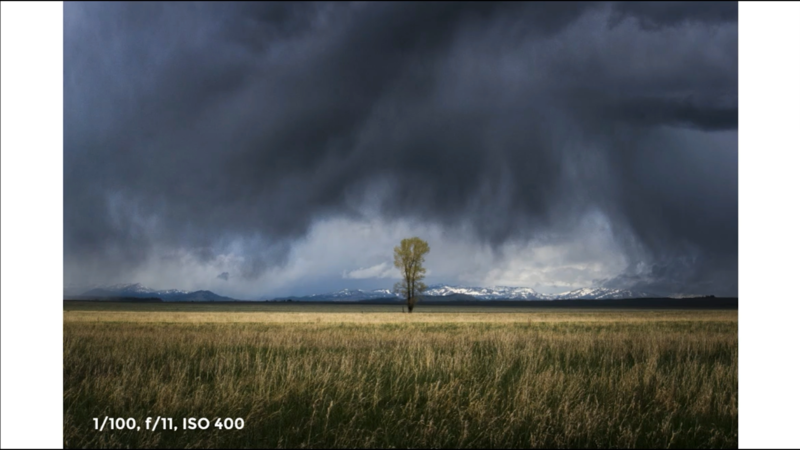 You’ll also learn an easy solution to shoot large landscape scenes and why you should even care to use manual mode.